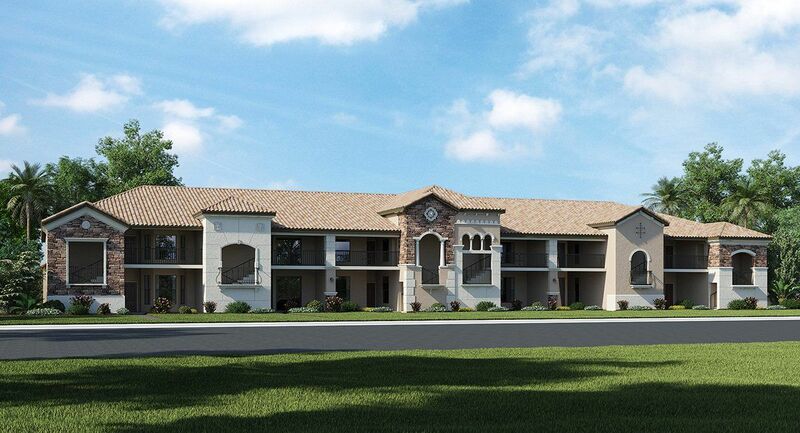 Lowest priced Scottsdale in all of Lakoya! This well maintained one owner home sits on an extra-large lot with lush landscaping and lots of privacy. Some of the many features of this wonderful home include 3 car garage, natural gas, large pool & spa, large lanai, worry free impact windows and doors, garage is equipped with charging station for an electric car, plantation shutters and light cabinets. 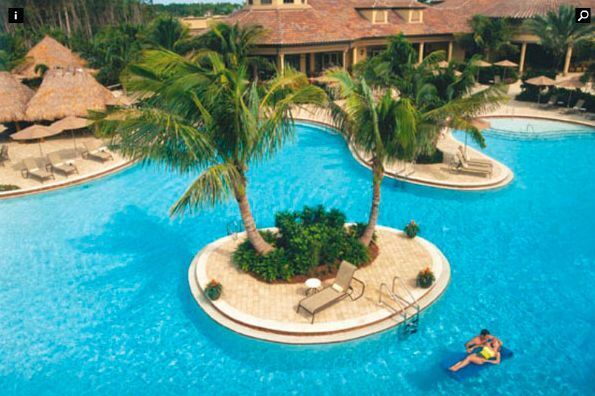 Lely Resort has 3 championship golf courses and the award-winning Players Club & Spa with 3 resort style pools, indoor outdoor bar, large fitness center, pickleball, friendliest tiki bar. In town, billiards room and spa. 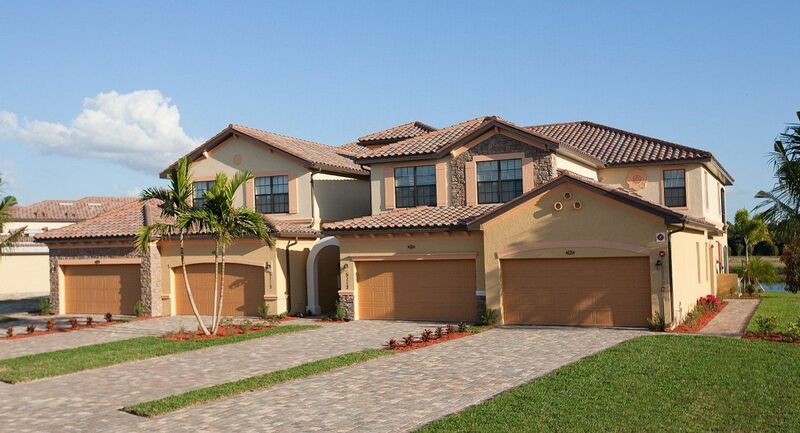 I would like more information about 6461 Costa CIR Naples, FL 34113 MLS #219021535.